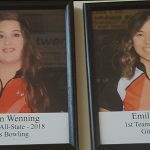 Congratulations to Lauren Wenning and Emily Fortener as they are the newest members of the Coldwater Ring of Honor. You can check out their photos and all of the Ring of Honor members in the High School Commons. 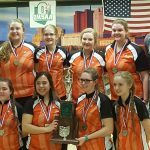 Congratulations to the Coldwater girls bowling team as they finished as State Runner Up. 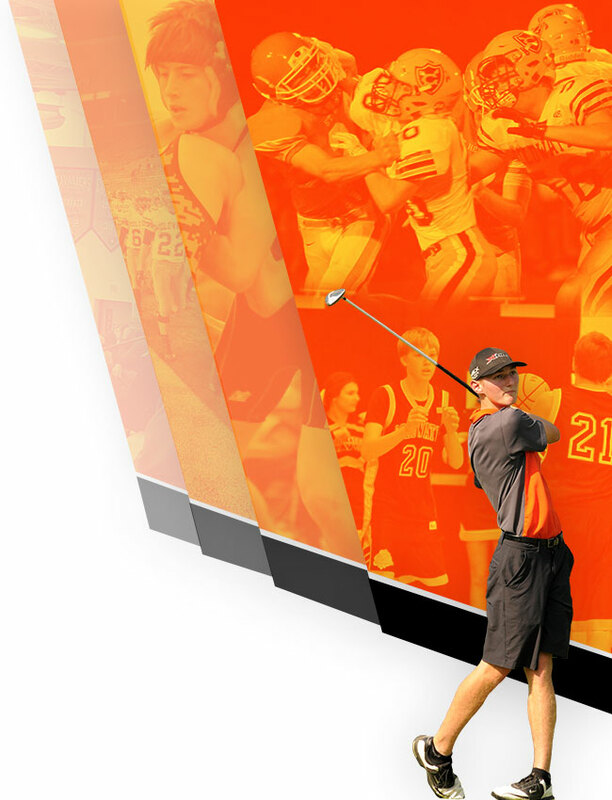 In the 12 years of the OHSAA state tournament, Coldwater has 4 titles and 2 runner ups. Great job! 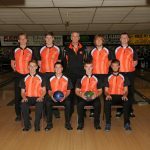 Girls Varsity Bowling · Feb 23 Coldwater Girls Bowling are District Champions! 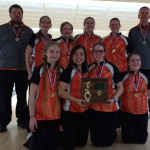 Congratulations to the Coldwater Girls Bowling team on their District Championship at Rossford. 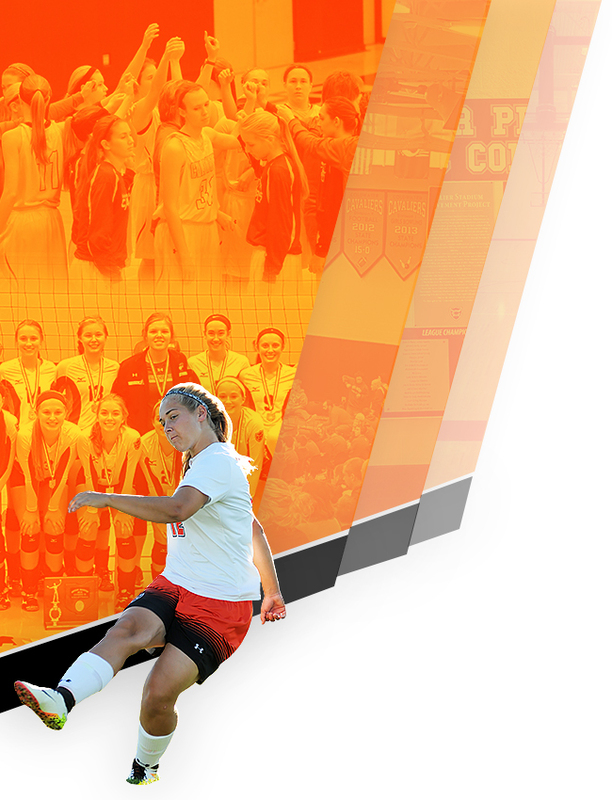 The Lady Cavs are now on to State on Saturday, March 3rd at 10:00 a.m. at Waynes Webb in Columbus. Great job and Good Luck at State! 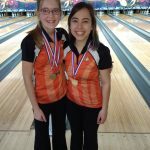 Congratulations to Coldwater Bowlers Emily Fortener and Emily Sudhoff for earning All District Bowling Honors at the District match in Rossford. Emily Fortener finished 8th overall while Emily Sudhoff was the district runner up. Great job girls!